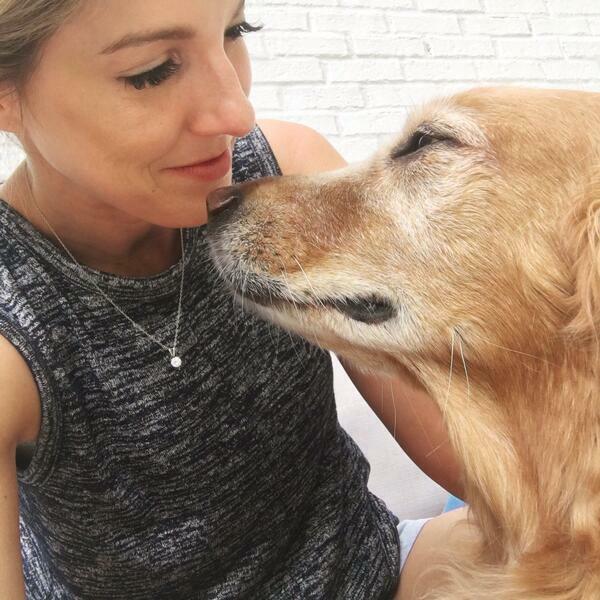 The death of Kristin's beautiful 12-year-old golden retriever, Parker Jones, has been really hard on her entire family, including their other dog, Leroy Brown. Kristin knows that Leroy needs another companion, but she's not emotionally ready for another dog in the house yet. Any ideas on how we can help? There's one...but it's a little out there. A pet psychic? We get Animal Communicator Lynn Younger on the line to read LeRoy Brown...but there's ONE person we need to clear it with, first, and we're not sure he's gonna give us the go ahead. We call Bart, her husband, to give the go ahead...and we've got the "all clear." So, Lynn did the reading with Leroy...but then Parker showed up, and Lynn had a super special message for Kristin from Parker. AND IT ACTUALLY HAPPENED.